Last week Xiaomi sent out invites for the global launch of a new smartphone in Spain on July 24th. Yesterday the company started teasing the launch of the successor of Mi A1 smartphone. Today, the company said that it will be launching two smartphones at the event, as expected. 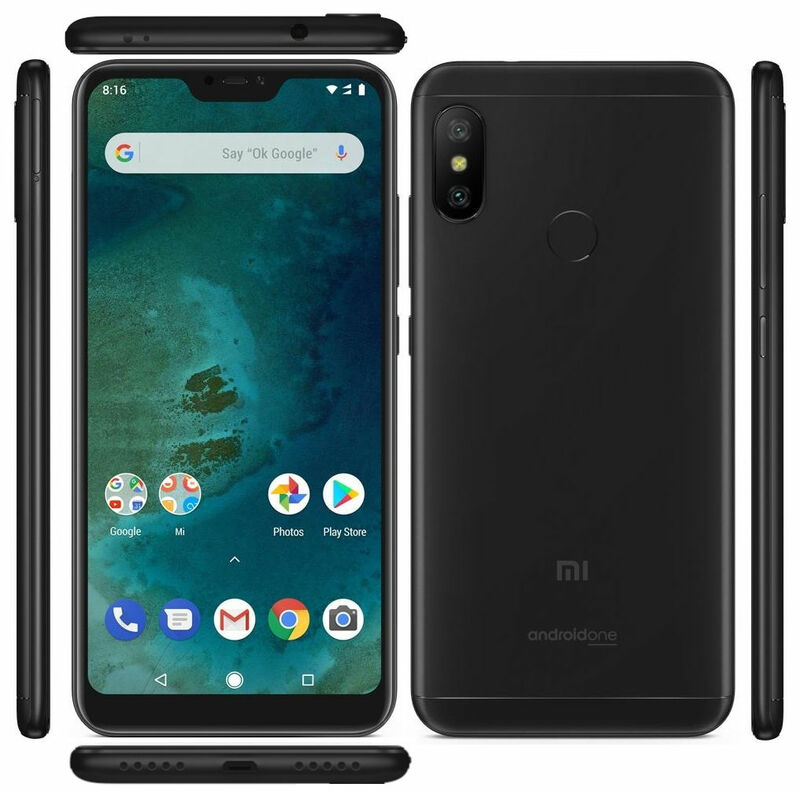 The second smartphone that will join the Mi A2 will be the Mi A2 Lite, the global version of the Redmi 6 Pro which was introduced last month, and even passed through the FCC recently. 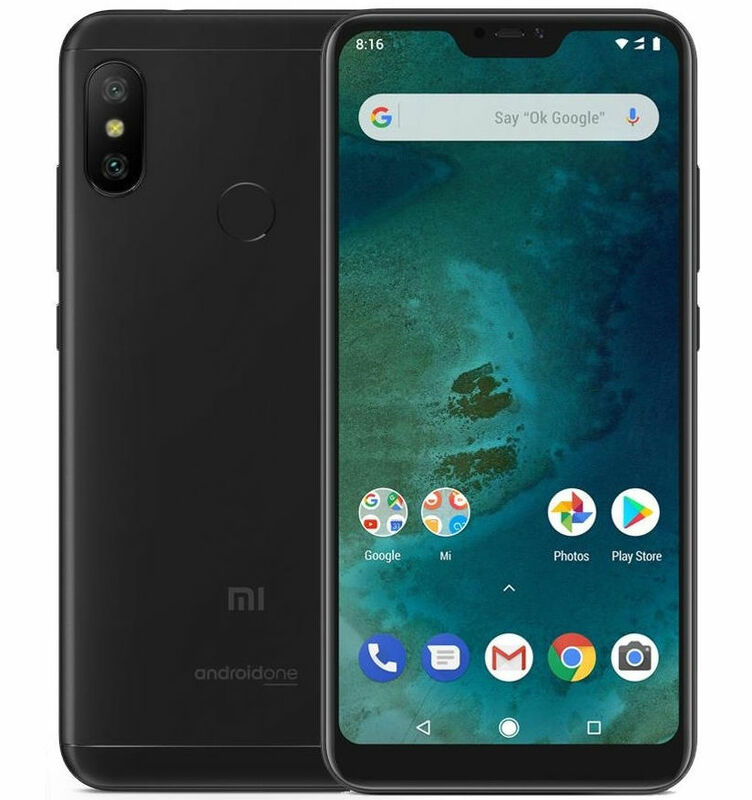 The Xiaomi Mi A2 Lite is expected to come in a range of colors, similar to the Redmi 6 Pro. We should know the price when it goes official next Tuesday.